You need a tree service to handle your commercial and residential needs. But with so many choices at your disposal, how do you know which is best? 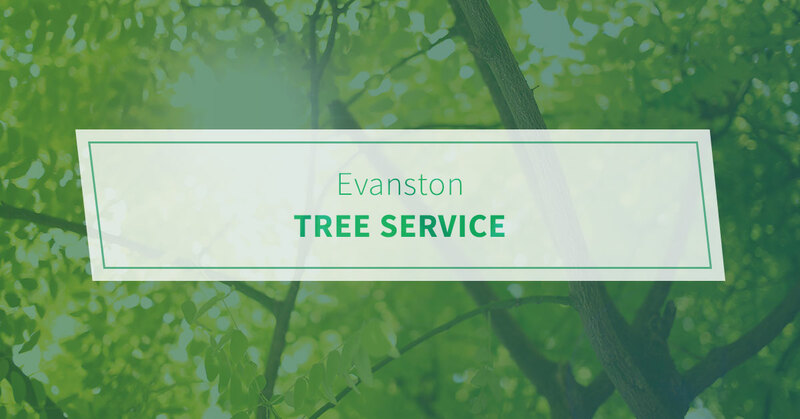 Pro Tree Service has been serving local residents since 1989. While much has certainly changed in the industry, our mission remains the same. We want to provide affordable, professional, and reliable tree service, no matter how big or small the project may be. Tree removal – Don’t talk yourself into thinking DIY tree removal is the best solution here. This is a task that carries a major risk of damage to a person, property, or both. That’s why it’s best to get in touch with a professional. At Pro Tree, our full-service removals involve the removal of all branches, logs, and debris. Keep in mind that stump removal is included in our estimates as well. Tree trimming – You can’t stand the dead, damaged, or diseased branches on your tree any longer. So you think obtaining the tools necessary for trimming and pruning would make sense. However, since you don’t need to trim and prune on a regular basis, it’s probably best to contact a professional. Pro Tree Service is fully licensed, bonded, and insured, so you can feel confident in our tree trimming ability. Land clearing – Let’s say you need to remove a large volume of trees and debris in a short amount of time. Pro Tree can serve as your site preparation experts. We understand that commercial land clearing is an investment on your end. Our team makes it a priority that your project is completed safely, timely, and under budget. Why settle for anything less than exceptional tree care? Pro Tree Service is committed to you. Contact us today to get started.